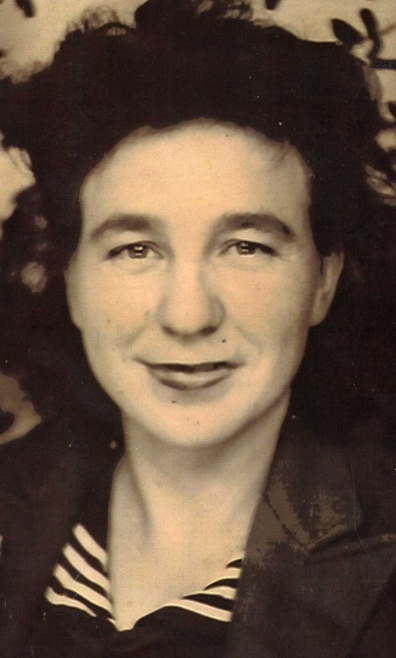 Dorothy Virginia Coker Died on April 22, 2007 at Kaiser Foundation Hospital in Sacramento. She was born on September 23, 1918 in West Virginia. 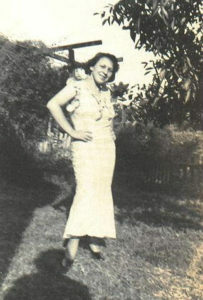 Dorothy with her sister Hazel sang on the radio station KRKG with Leonard Slye who later turned out to be Roy Rodgers. At the time he was with a group that became known as the Sons of the Pioneers. She was a long time member of NARFE for retired federal workers Chapter 2074. During WWII Dorothy and her sister Helen worked on the Liberty Ships near San Francisco. After the war she worked at the Alameda Naval Air Base in the Engine Planning Division. 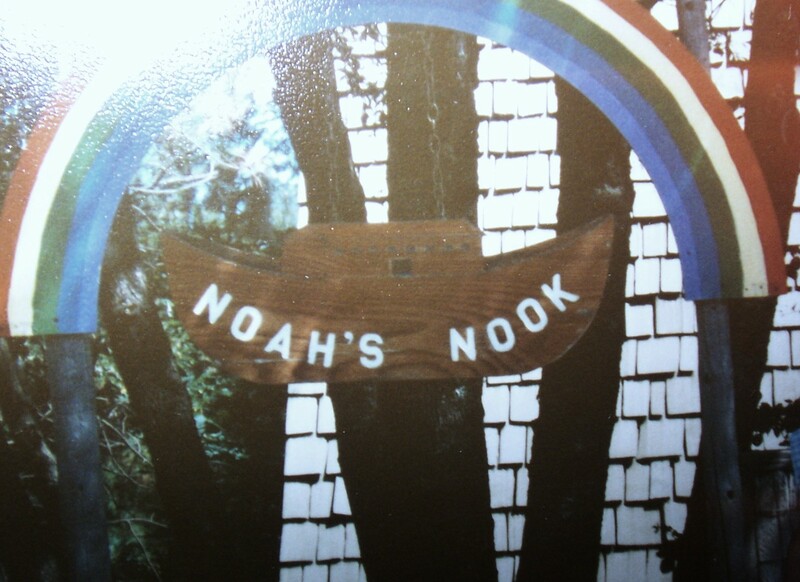 She moved from the Bay Area to Pioneer where she owned and operated Noah’s Nook a Christian Book store that was in a small Swiss Chalet located off of Hwy 88. She had a wide collection of specialty plates, dolls, nicks knacks and of course books that her friends and relatives enjoyed while visiting her. She belonged to the Sierra Baptist church and volunteered with help for the missions and food program. Dorothy and her sister Georgie Lee joined with the Southern Baptist Convention disaster relief in 1998. She is preceded in death by her son, Charles Gordon MacDonald and sisters; Charlotte Hazel Dickson and Gertrude Helen Maurer. 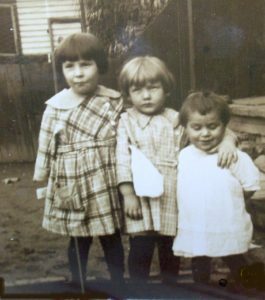 She will be missed by her sisters; Ruby Mae Williams of Louisiana, Nancy Fern Conner of Texas and Georgia Lee Currier of California and her brother, Paul Amos Thompson of Nebraska. She leaves behind grandchildren, great grandchildren and many nieces and nephews.